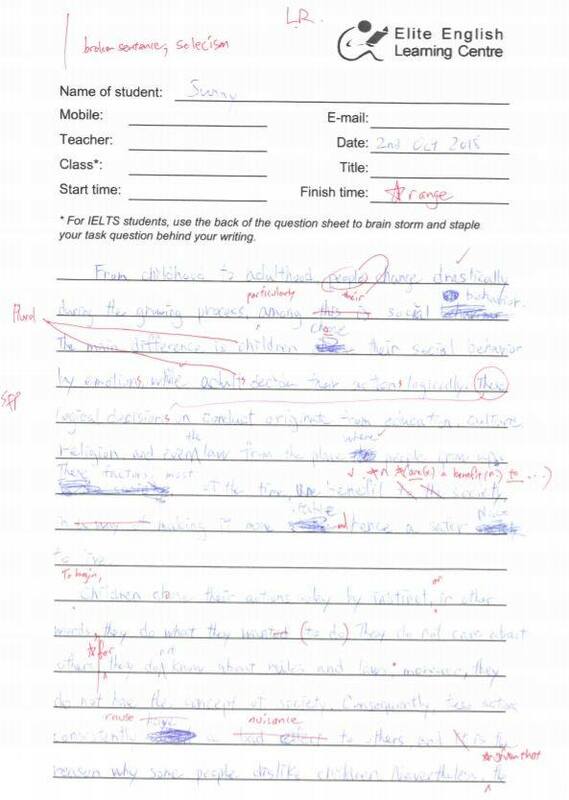 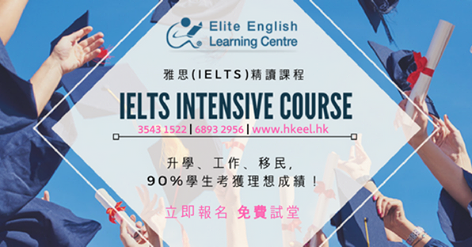 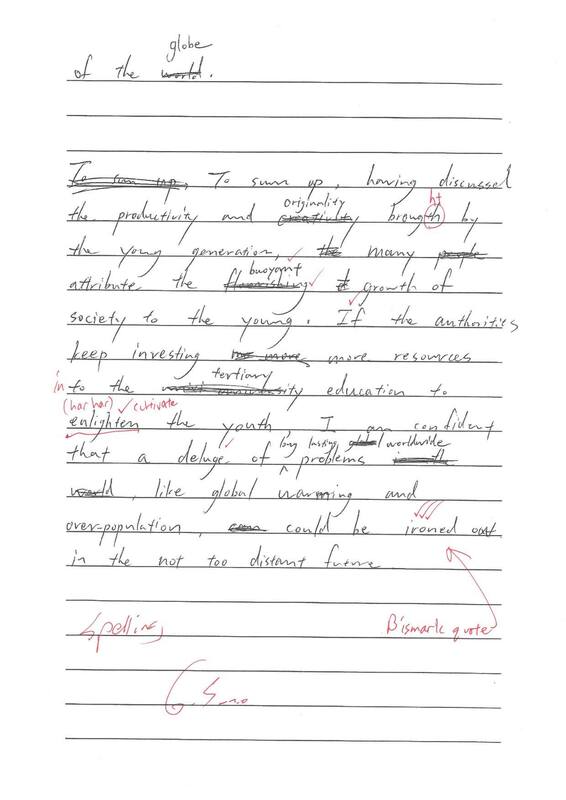 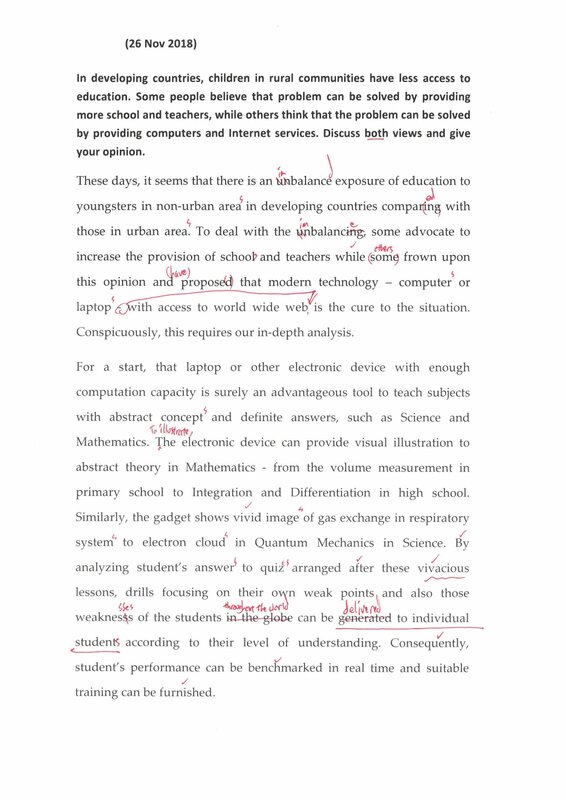 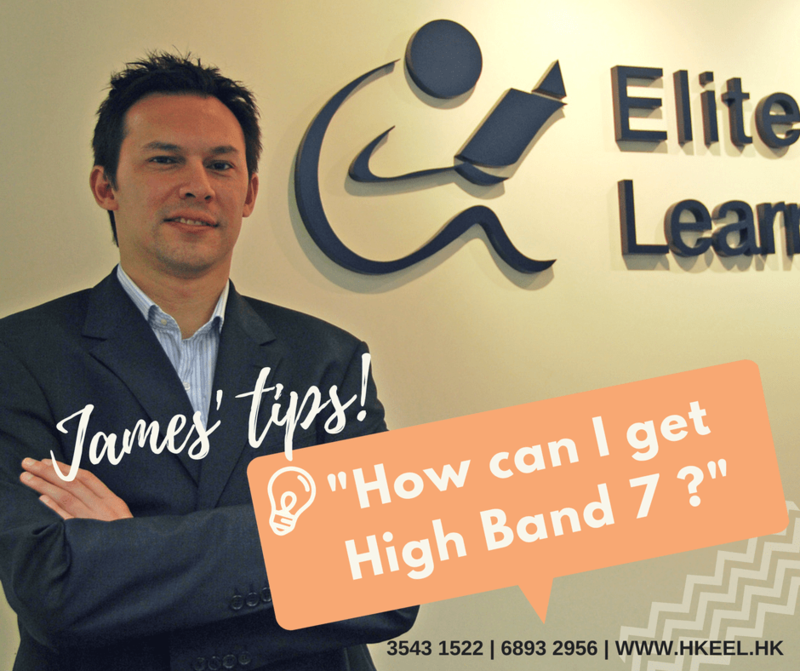 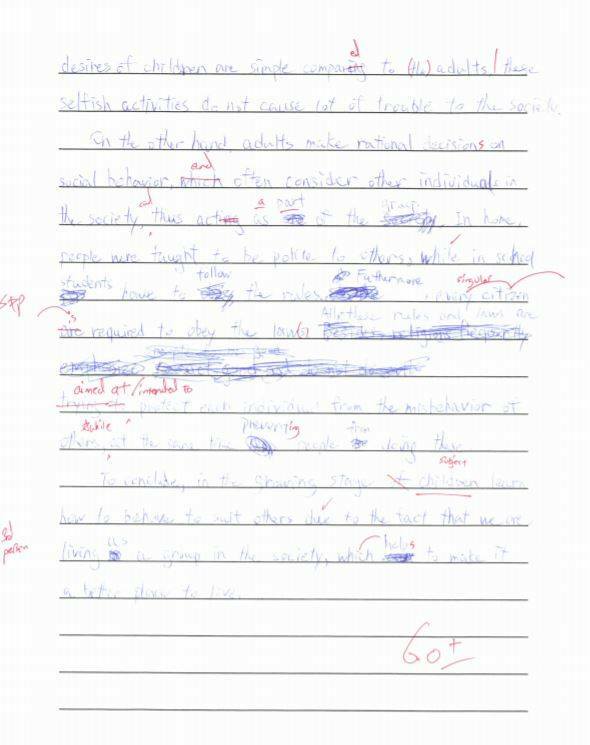 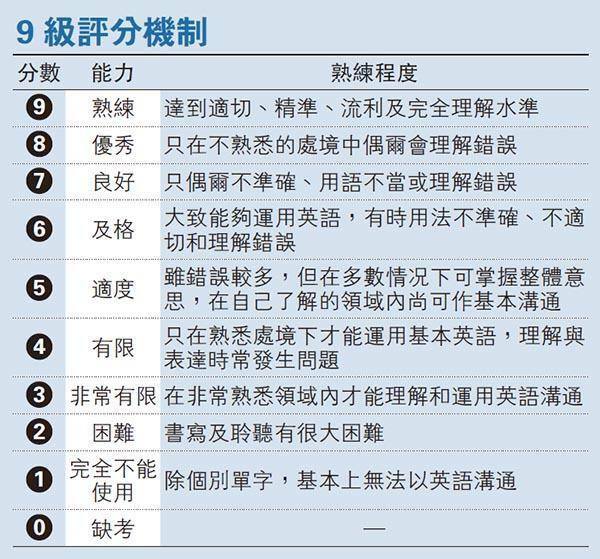 “How can I get a high band (7.0) in IELTS?”, many students ask. 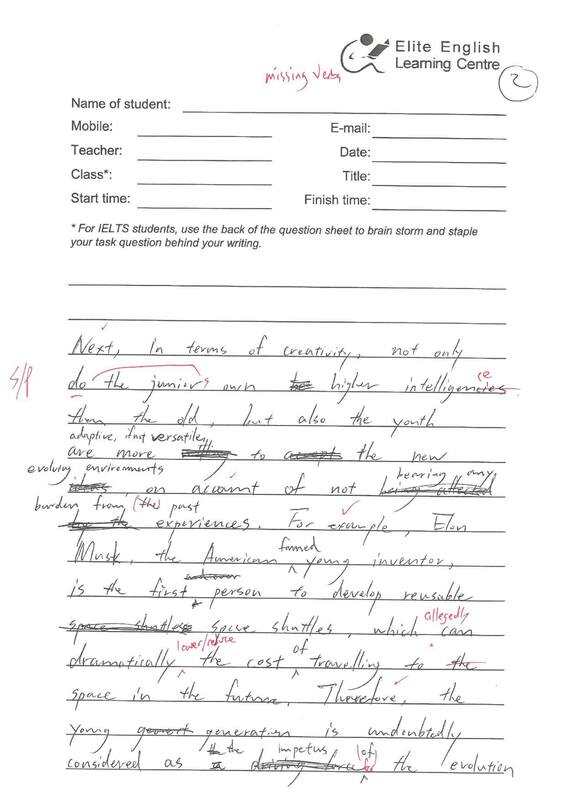 While there are four skills that are assessed, ask anyone who has taken the exam and you will learn that invariably, the most difficult skill assessed is, yes, writing. 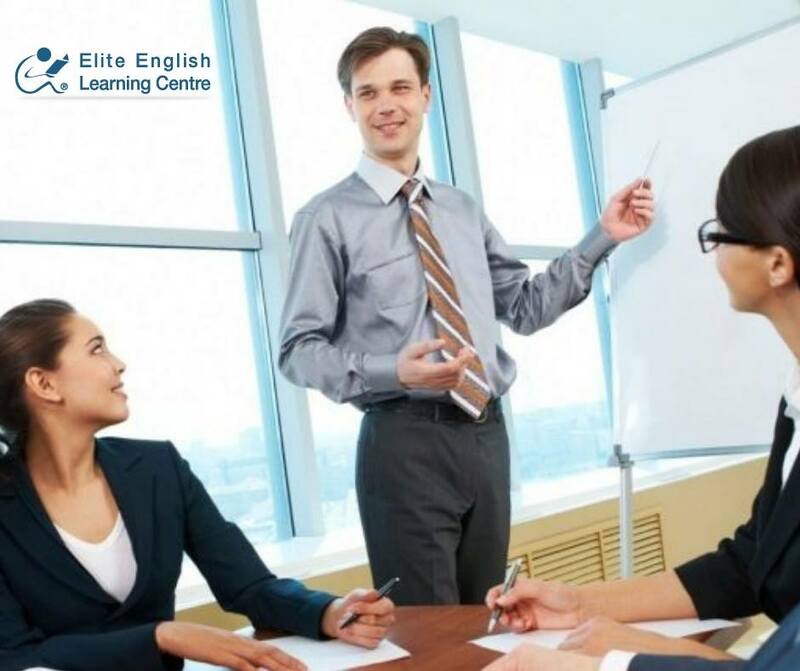 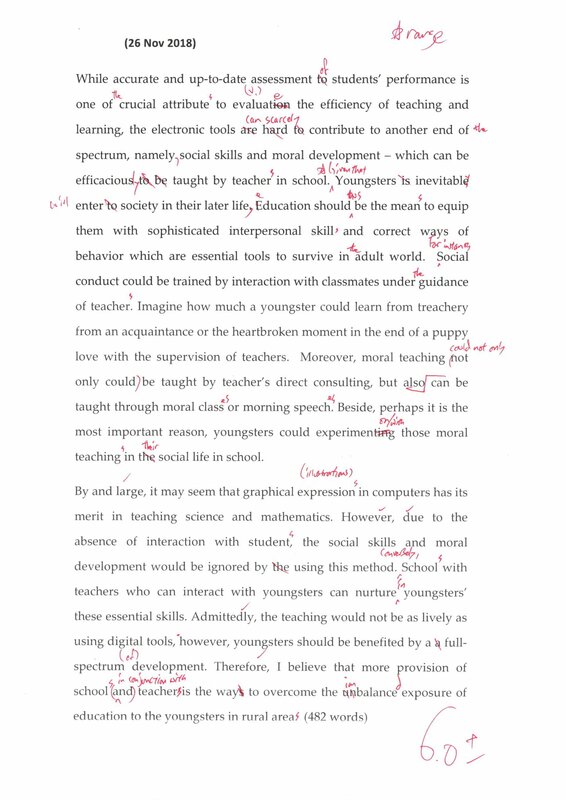 There are many techniques necessary to achieve this which would be outside the scope of a quick tip, yet as you know, a good start is not only have the task but is also absolutely vital, to giving the examiner a good first impression. 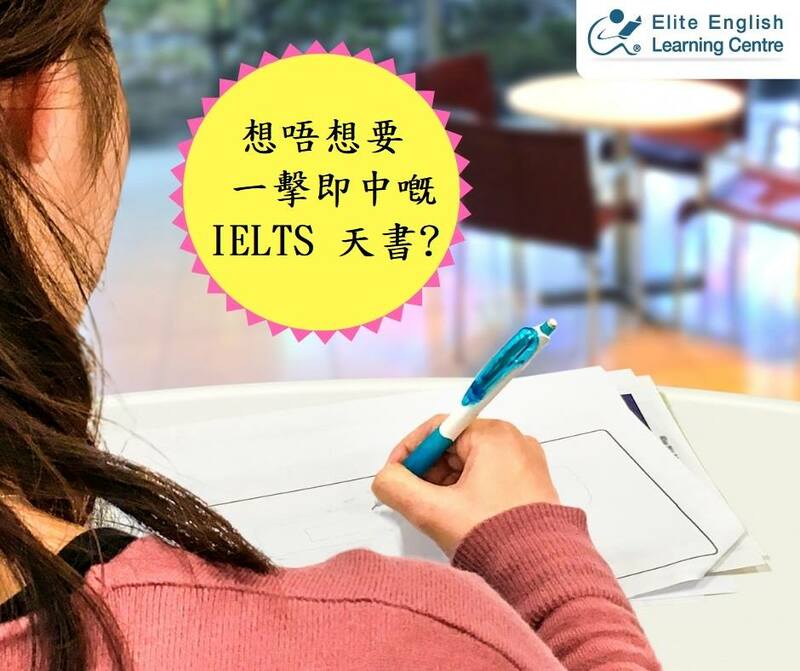 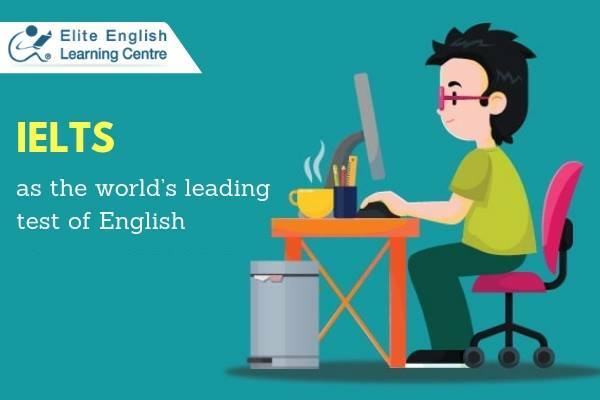 IELTS is a highly pressured exam. 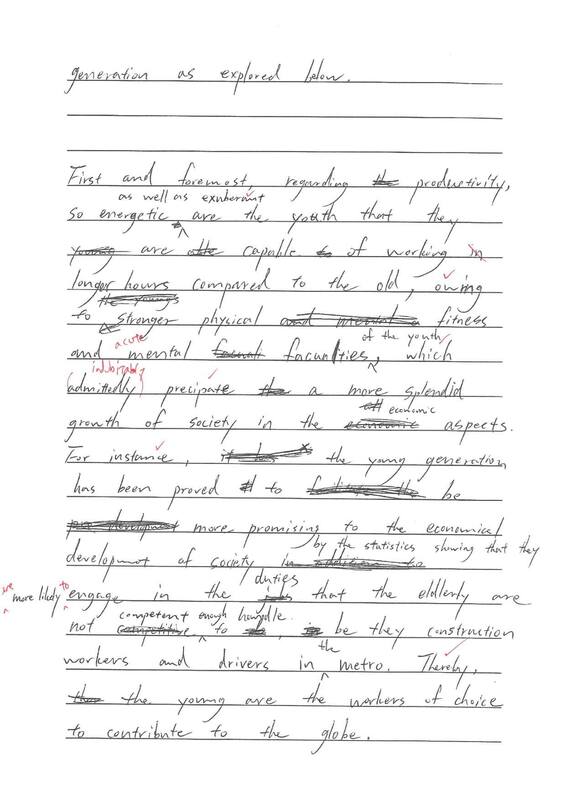 Candidates take the Reading (1 hour), Writing (1 hour) and Listening (40 minutes) papers in 1 morning, and then the Speaking in the afternoon. 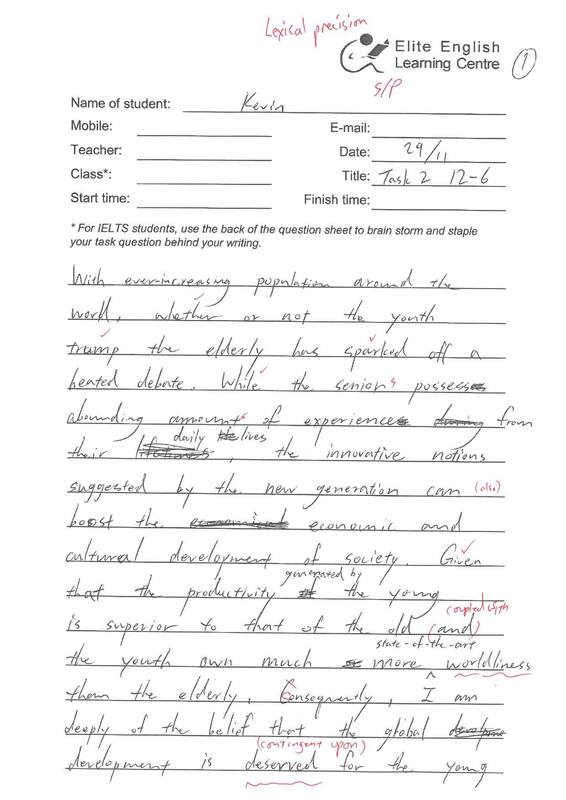 For many candidates, this is a tiring and stressful experience, especially as 7.0 requires test-takers to meet highly specific criteria they may not be aware of.